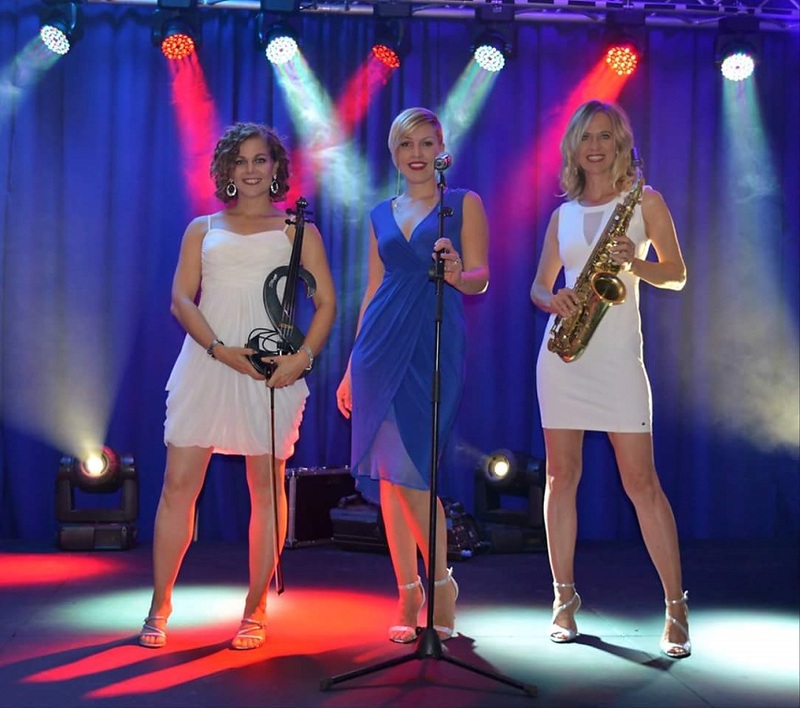 Vogue – this dynamic female trio has been the highlight of many functions, providing musical excellence and entertainment that will make a lasting impression on guests. 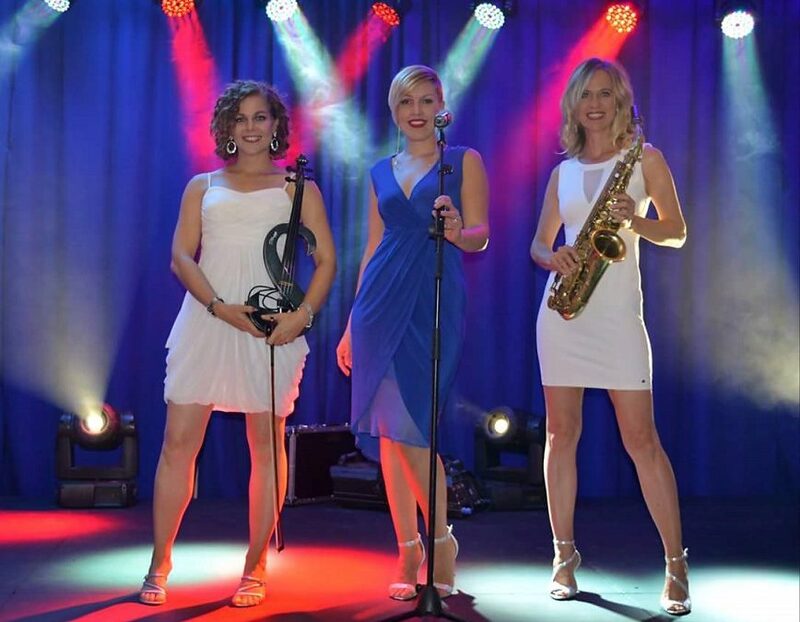 Vogue consists of seasoned musicians on saxophone, violin and vocals and often perform at corporate events, dinners, cocktail functions, golf days, weddings and birthday parties. 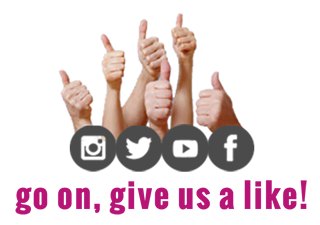 Regular clients include Nedbank, Mobotix, Bauch and Lomb, Nokia etc. They frequently perform at venues such as The Saxon, Sun City Palace, Johannesburg Country Club, Hyatt regency. They are available to travel and have been invited to perform all over the country, from Sun City to the Crystal Towers in Cape Town, Zimbali in Durban, the Champagne Sports Resort in the Drakensberg to name a few. The musical repertoire covers genre’s from jazzy, laid back, contemporary instrumentals, to Latin and funky up-beat numbers. Also as trained classical musicians, they can perform technically challenging show numbers. Because of their experience gained at many different functions they’ve successfully performed at, they understand the audience well and carefully select the right type of music to suit the guests and the event. Special care it taken to compliment the music with stylish evening dresses or cocktail outfits to add to the ambience of the event. 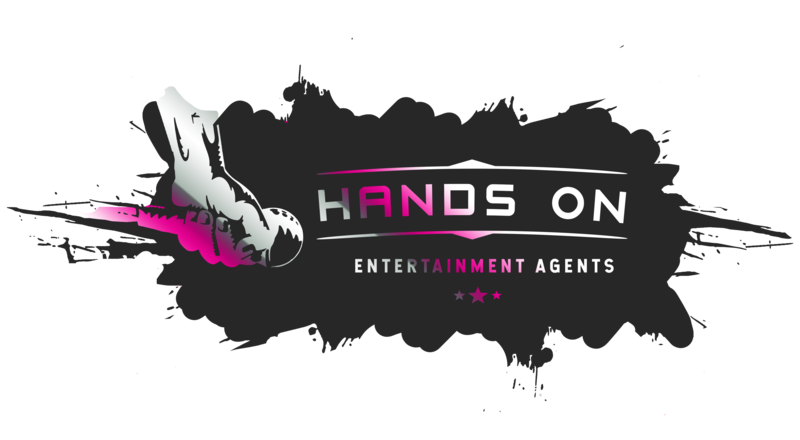 If the situations lend itself to it, they can be highly interactive by roaming around guests whilst performing entertaining numbers where everyone can tap the feet or clap along. Musical and performance integrity still remains of high value to these musicians. Some examples of music in the repertoire: Jazz: Fly me to the moon, My baby just cares for me, Summertime, Autumn Leaves, Mack the Knife, New York New York, My Way, The way you look tonight, Misty, Take 5, Unforgettable, My way Latin: Girl from Ipanema, Mas que nada, La Isla Bonita, Chico Latino, Corcovado, Lambada, Sway, La Bamba, Bessame mucho, Desifinado Instrumentals: Kenny G, ‘Maputo’ (David Sanborn), Glenn Miller “In the Mood”, Vanessa Mae’s ‘Caravans’, Beethoven 5th upbeat violin feature, Gypsy music, Lord of the Dance, “Lily was here” Candy Dulfer Pop numbers: Ain’t no sunshine when she’s gone, Sting numbers like ‘Shape of my heart’ and ‘Fragile’, Don’t know why, How could an angel break my heart, Dancing Queen, Whitney Houston’s I Wanna Dance with somebody, I feel Good, Fever, Baby can I hold you tonight, Desert Rose. Their repertoire of African music includes Pata Pata, Click song, Ndihamba Nawe, Waka Waka.